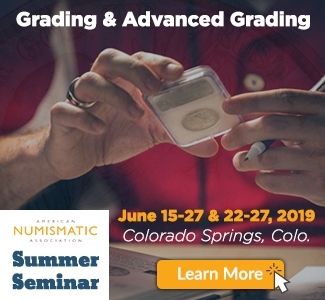 There has been some recent discussion about a 100-point coin grading scale. This is not a new idea. 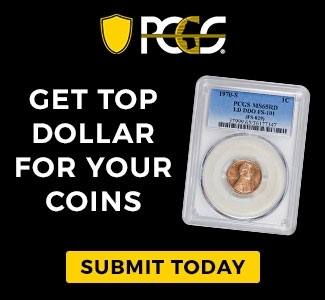 PCGS investigated the 100-point scale several years ago. We decided that it would be too disruptive to implement and in the end, would not help collectors in any meaningful way. We have more meaningful ways of growing our business other than forcing our customers to resubmit their coins to be graded on a 100-point scale. Yes, in China there is a state-run grading service that uses the 100-point coin grading scale. To my knowledge, this has made little or no difference in helping buyers understand the condition. The vast majority of graded coins sold in China, and around the world, use the Sheldon scale of 1-70. 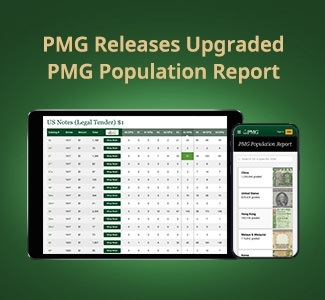 PCGS introduced Plus (+) grading in 2010. This added 12 grades to our grading scale – (XF45 – MS68, excluding MS60 & MS61). The charts and comparisons that I have seen contain a lot of bad information. 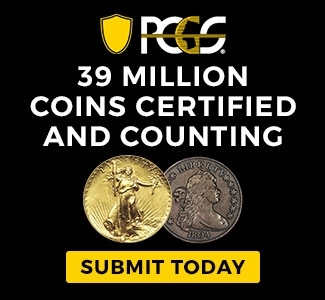 You can find an accurate list of the grades that PCGS uses on the PCGS website. 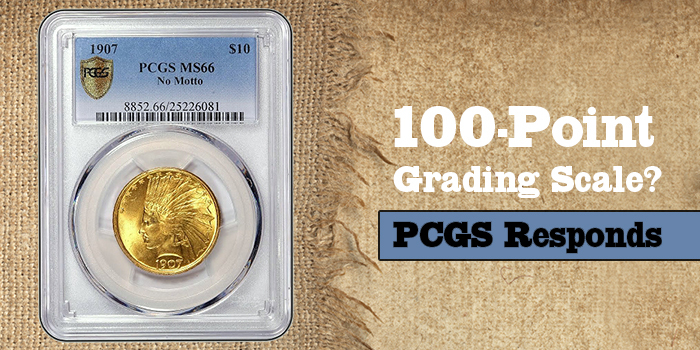 PCGS will not be converting to a 100-point grading scale. Additionally, John Albanese asked me to pass along that CAC would not sticker coins graded on a 100-point scale. I’ve known Ron Guth for many years. I like and respect him. It’s always interesting to revisit old ideas and look at them in a new light. However, it remains our opinion that the 100-point grading scale would be too disruptive to implement and would not add any substantial value. What in your opinion is the most valuable palladium eagle coin minted in us over the last two years?